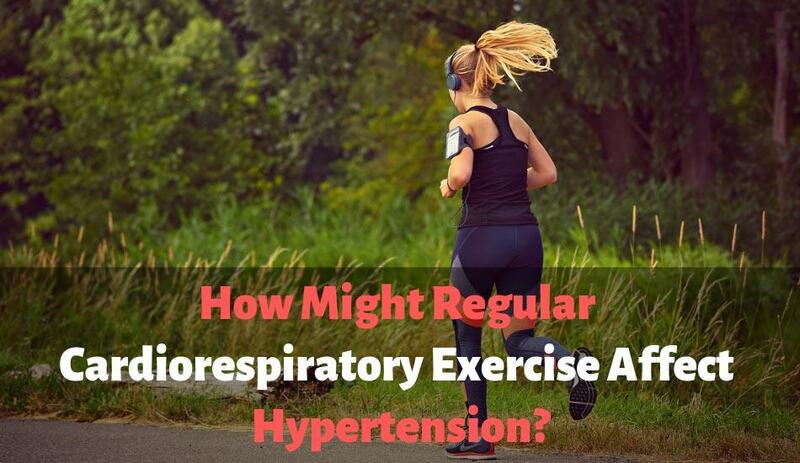 Engaging in cardiorespiratory exercise is good for so much more than dropping pounds and leaning up. It can also have a significant effect on hypertension. Hypertension is the medical term for elevated blood pressure, and it is measured by millimeters of mercury (mm Hg). There are two key numbers which will indicate what kind of blood pressure you have—systolic pressure (top number) and diastolic pressure (bottom number). Are you fed up with people making constant reference to your not so strong arms? 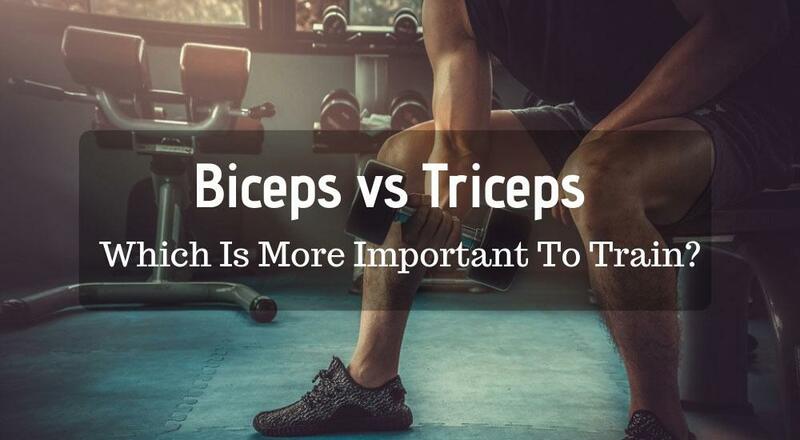 Do you feel your biceps are letting you down when you need to do some heavy lifting? Well, if it helps you feel any better, you aren’t alone in your predicament. The best way out is to start building your biceps so that your strength deficiency doesn’t become a concern for you. It will require dedication from you, not to mention the possible injuries. Using the right equipment, the right way is, therefore, key if you want to remain injury free. You have always been told you need more fruits and veggies, but what about protein? Your hair and nails are made of protein. Protein is used to build and repair muscle tissue, and makes up enzymes, hormones, bones, cartilage, skin, and blood. It is also a macro-nutrient, meaning your body needs rather large quantities of it in order to function properly. 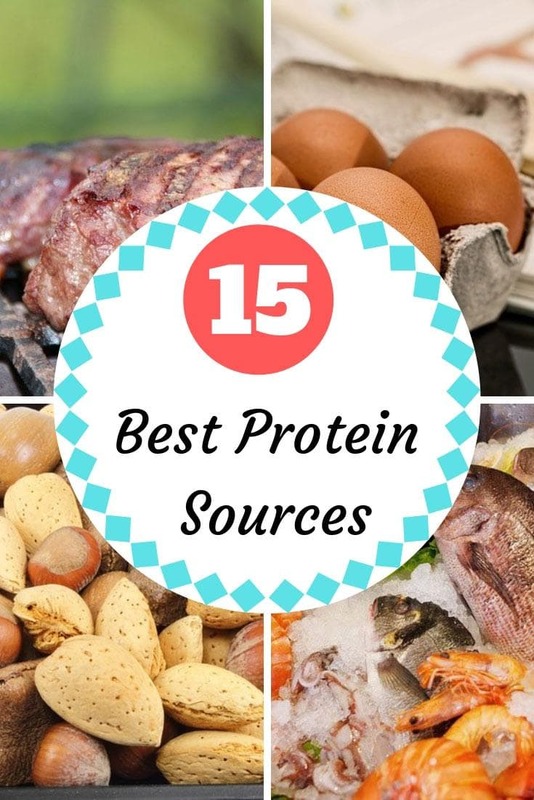 Here are 15 foods rich in protein that will satisfy your body’s need for protein. 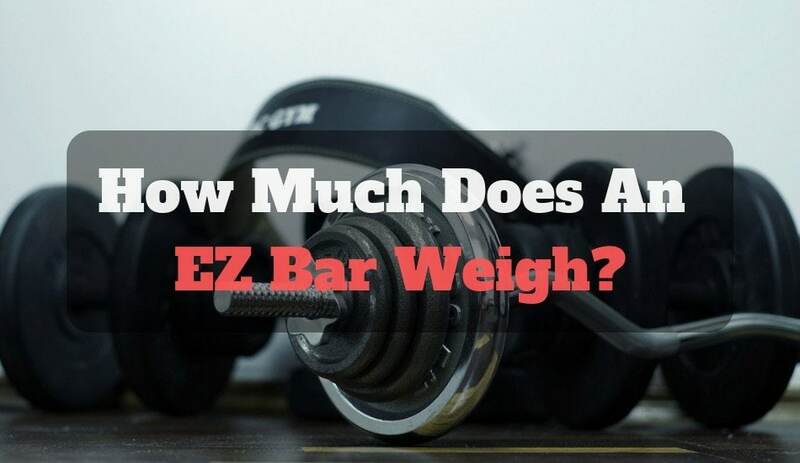 If you are reading this article, you are probably considering getting yourself a weight bench. 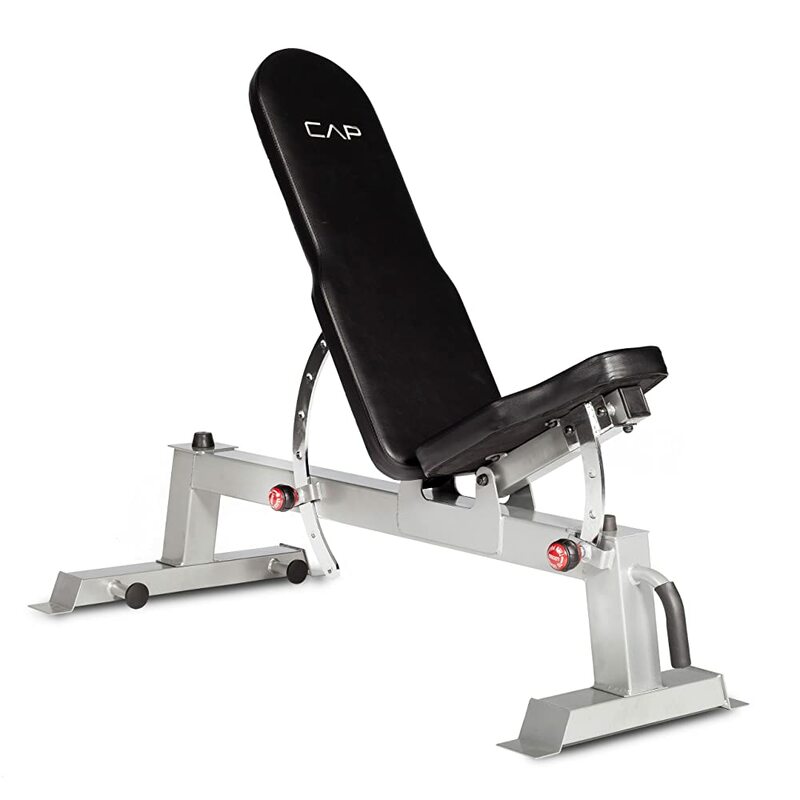 And for your money, you want to get one of the best weight benches possible, which qualifies you as a rational customer. Well, you have come to the right place. As a fitness conscious individual, you always look to perform exercises that benefit your body in a number of ways. You look to build your muscles, increase your body strength, cut some weight, tone your body muscles and keep fit among other things. One of the rare sights in a gym is someone leaning on a wall with their feet firmly on the floor and knees held at 900 to the floor. These are called wall sits (squats). Whenever someone spots me doing the squats, they normally think I am wasting my precious gym time. 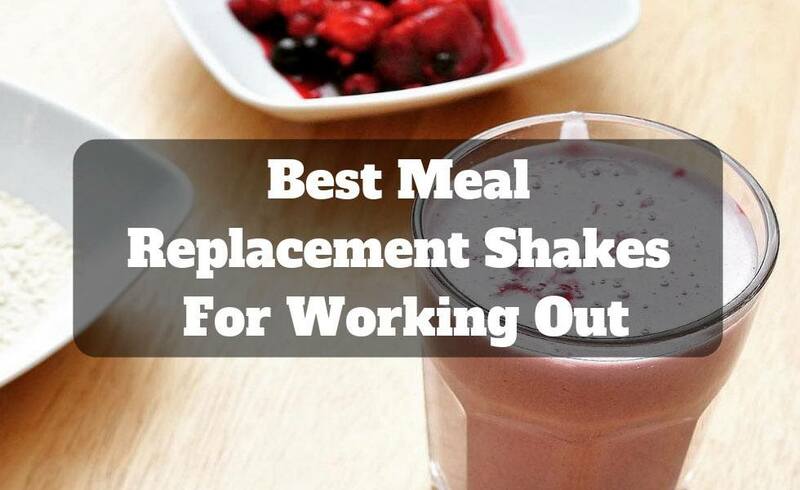 When it comes to training and working out, it is common to see people use protein supplements in their diets. 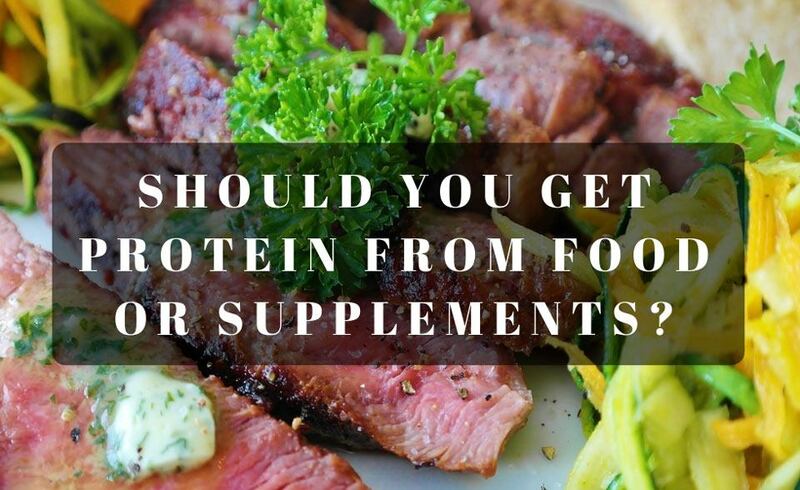 As a new gym-goer or even a regular one, you may wonder which option – between protein supplements and protein-rich foods – is best for your body. Well, it’s safe to say that it all depends on your workout goals. You may be working out so that you can lose weight and maintain a healthy size, which is often the case with females. For others, they may aim at going further to getting abs and building muscle. As people become busier with work, family affairs and so forth, finding time to pop into a gym is becoming much harder. 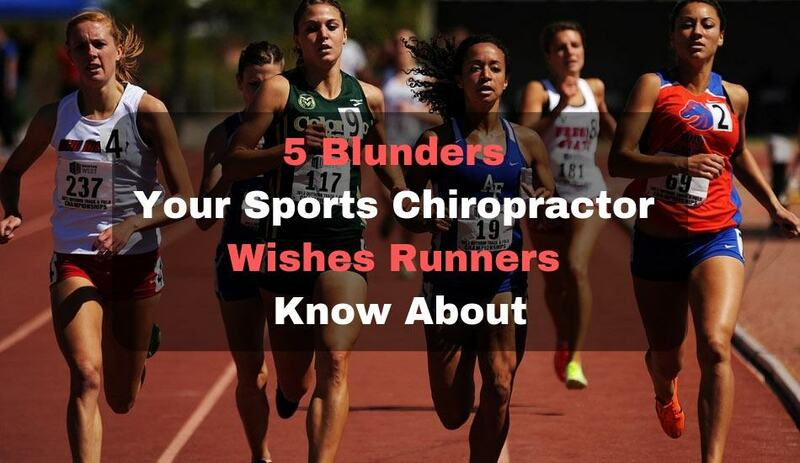 It could be too time-consuming for you, or you just don’t have the time to go there. Solution? Well, most people are these days putting up their own home fitness gyms to avoid all the hassles. 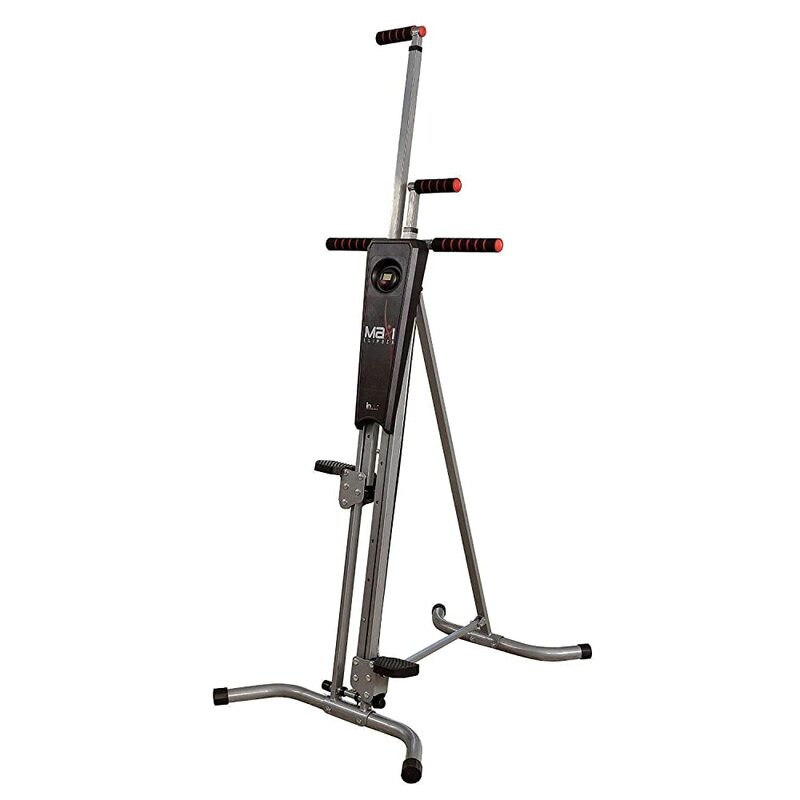 You will most probably find a treadmill here, a stationary bike there and lately, a Maxi Climber.